respite care in support of our local dementia family caregivers. know that their community supports them. ready to release their new album, Free Ain’t Free. 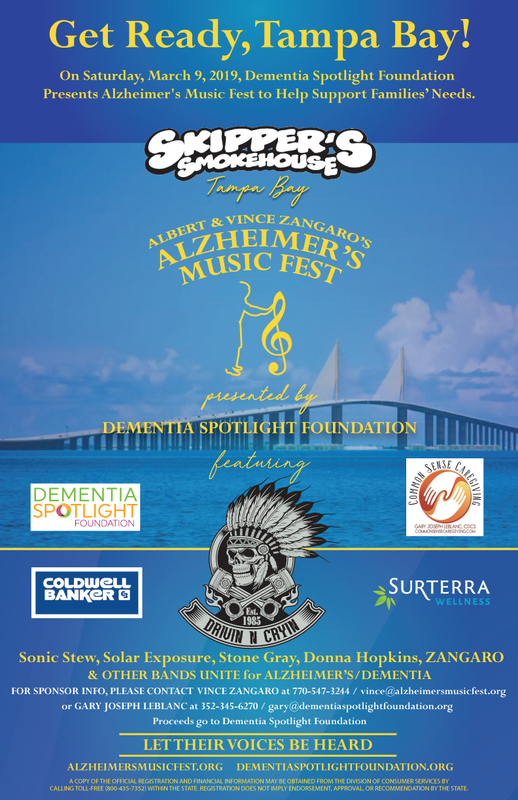 Caregiving, our very own Vince Zangaro, and many other talented local musicians.